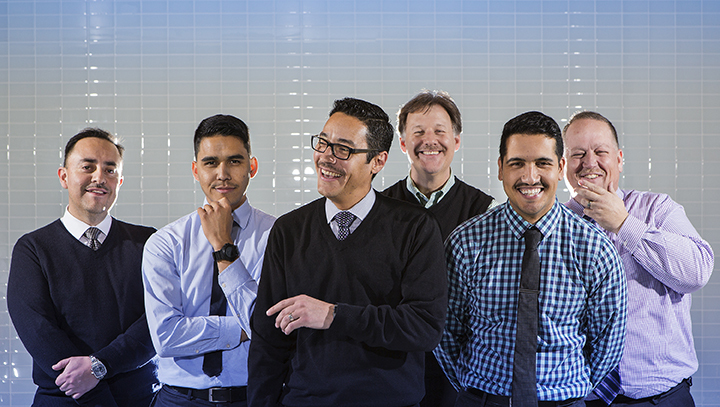 From left: Ivan Salvador, Thomas Amaya, Carlos Olvera, Ricardo Kirgan, Cesar Mendoza and Terence Maynard. Photo by Lauren Anderson. It’s a question I get asked a lot these days. Everyone agrees that the mustache is not the best look for me, but not everyone knows the reason behind it. Every November, also known as Movember, men and women join together to raise awareness and funds for men’s health. The Movember Foundation aims to increase early cancer detection, diagnosis and ultimately reduce the number of preventable deaths. So what triggered my decision to participate in this campaign? Over 15 years ago, my dad was diagnosed with stage IV colorectal, prostate and bladder cancer. 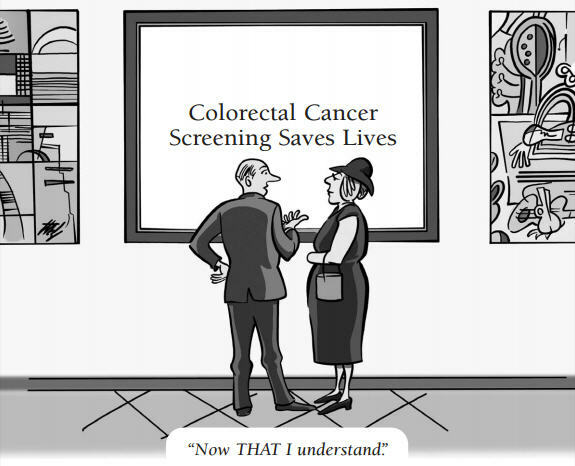 He never went for his routine colonoscopy. For years he experienced rectal bleeding but didn’t think much of it. He thought it was just hemorrhoids and he never mentioned the symptoms to his primary care physician.